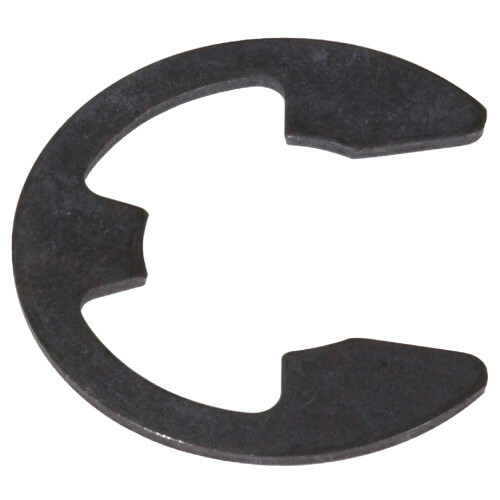 E-clips, also known as "e-rings," are used to secure parts onto a shaft. They fit into grooves in the side of the shaft for a snug fit. E-clips come in different types depending on specific application needs. These e-clips are engineered for metric applications. Part of the Hillman Deep Drawer program.